David Ely was born in Chicago and was educated at the University of North Carolina, Harvard, and Oxford. He is a former newspaperman and the author of seven novels as well as two collections of short stories. 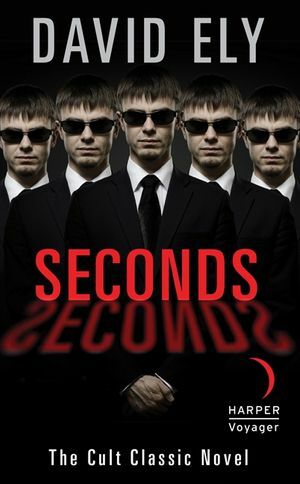 His novel Seconds was the basis for the 1966 Rock Hudson film of the same title. He and his wife live on Cape Cod, in Massachusetts.